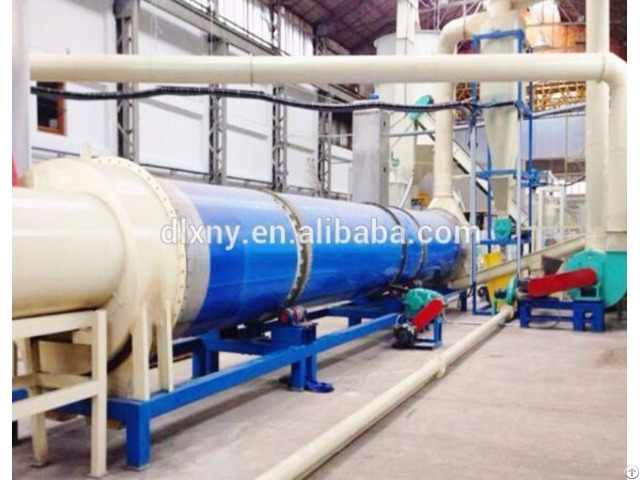 wood pieces dryer is widely used for the drying of straw briquette, charcoal, wood pellet fuel, sawdust briquette, corn straw, soybean straw, cotton stalk, wheat straw, sorghum stalk, wood shavings, sawdust, gingko leaf, mulberry leaves and other fiber materials. 1.Great drying effect. 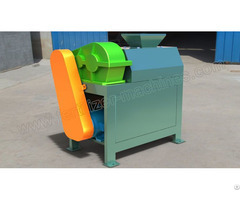 Wet materials are highly separated in hot flow. 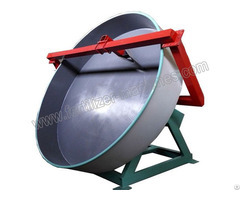 The effective drying area is approaching the total surface area of particles. 2.The design of heat conduction pipe is simple, space-saving and convenient for maintenance and repair. 3.Short drying period. High efficiency and energy saving. 4.Large output and high heat efficiency. For unbound water, the heat efficiency can be as high as 60%.